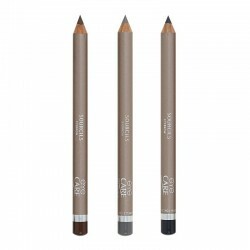 This Eye Contour Liner emphasizes your eyes with a precise line and enhances them with intense and pigmented colours. 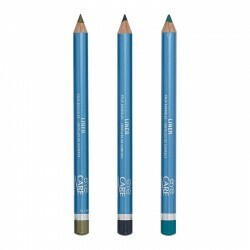 It is easy to apply thanks to its soft texture, stays put all day long and does not run. 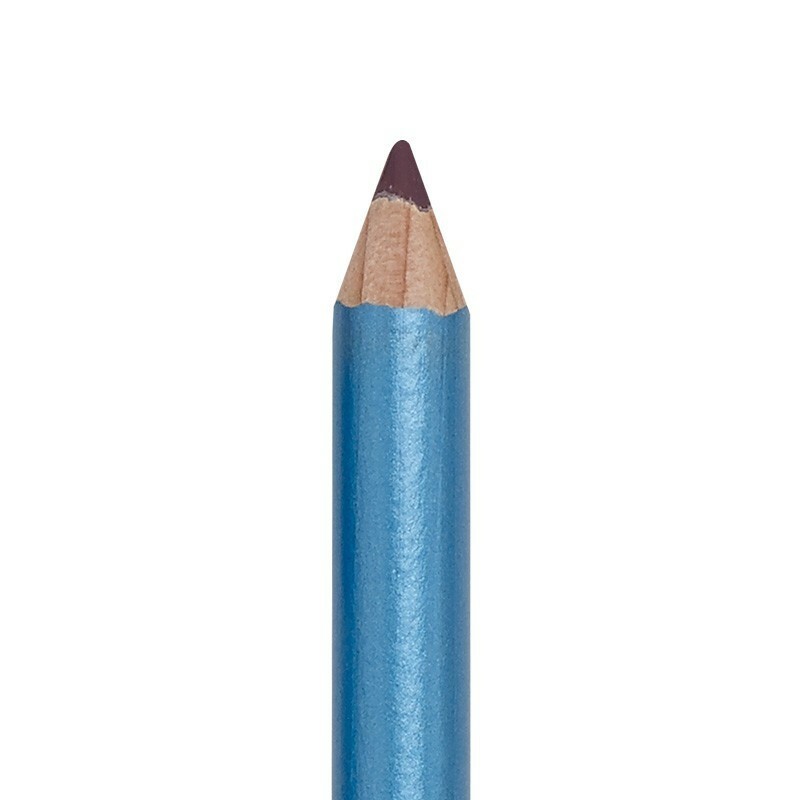 This eye contour pencil is enriched with shea butter and jojoba oil for unparalleled comfort. 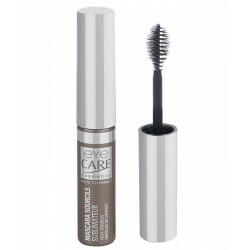 Its high tolerance formula free from chromium, carmine and preservatives, makes it ideal for the make-up of sensitive or allergy-prone eyes and contact lens wearers.